It was very early January 2013 and I was really looking forward to Fay and Nick’s wedding at Augill Castle, it was my first visit to the venue and it did not disappoint a fabulous place. 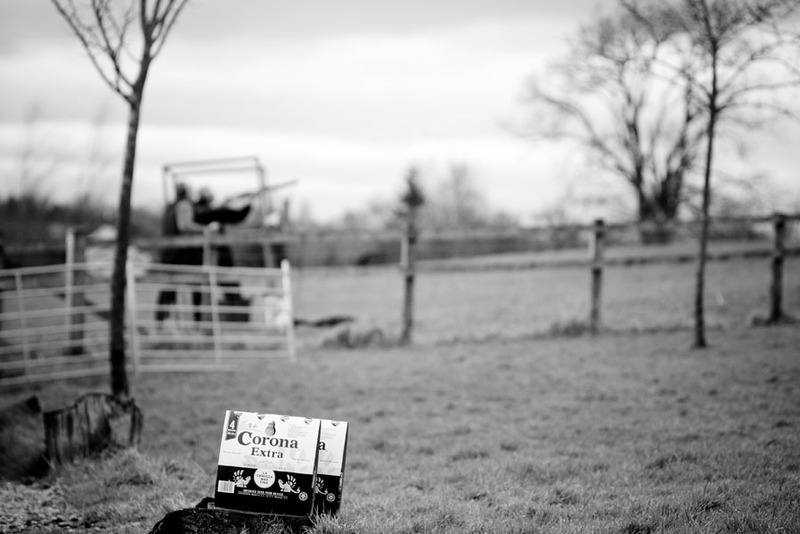 Upon my arrival I saw Nick and his groomsmen in the adjacent field shooting clays, obviously all alcohol was kept at a safe distance and not a drop was to be taken until all firearms were safely locked up again ;). 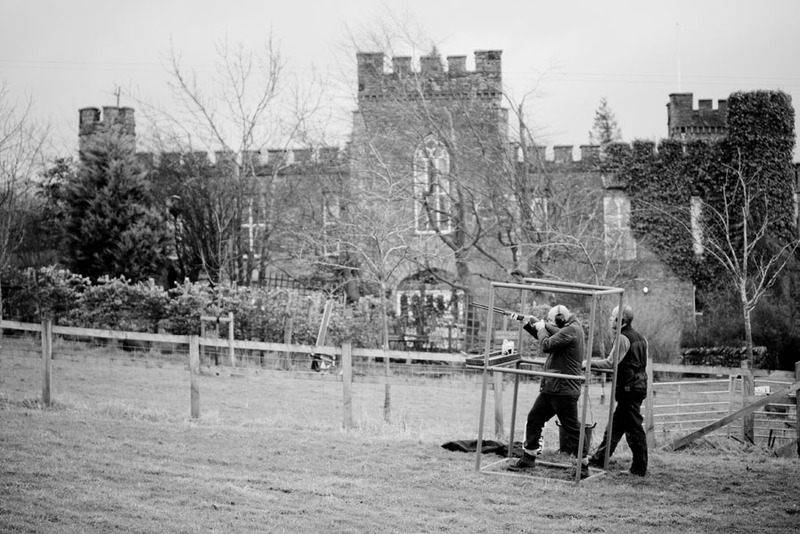 Great to see Mike Coates, clearly a superb event organiser and teacher by the feedback during the day, all spoke very, very highly of their experience shooting the clays. I also spent some time with Fay and the girls as it was MUCH warmer with them than outside with the boys! I had a walk around the castle and it really is a little treasure, really accessible from North, South, East and West, its decor really appealed to me and although it feels cosy is actually q great size for a fairly intimate wedding. A great service by my mate Liz from the Eden Registrars and Fay and Nick were married, we carried out some formal photographs outside the castle and my coverage was complete, I wish Fay and Nick all the very, very best for their future together. Hopefully I will one day return for more weddings at Augill Castle! If you would like to discuss the photographs for your wedding then please do get in touch, I make it really easy to do so, you can click here , maybe ‘Like’ my page on Facebook, or you could follow on Twitter or Pinterest!